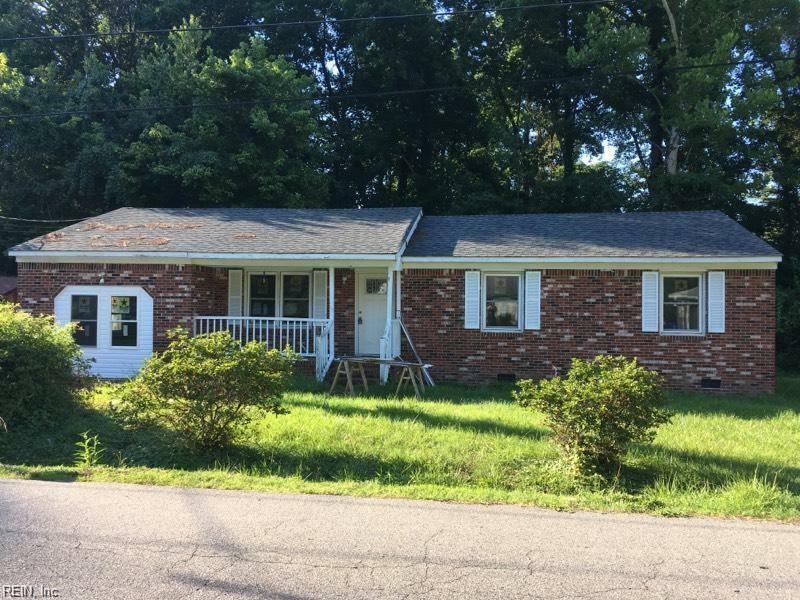 2116 Arizona Ave, Suffolk, VA 23434 (#10230199) :: Abbitt Realty Co.
AMAZING HOME FOR AN AMAZING PRICE! WOW* CHARMING HOME THAT IS PRICED TO SELL QUICKLY. Home needs some work. Turn this home to your dream home. This one is not going to last.